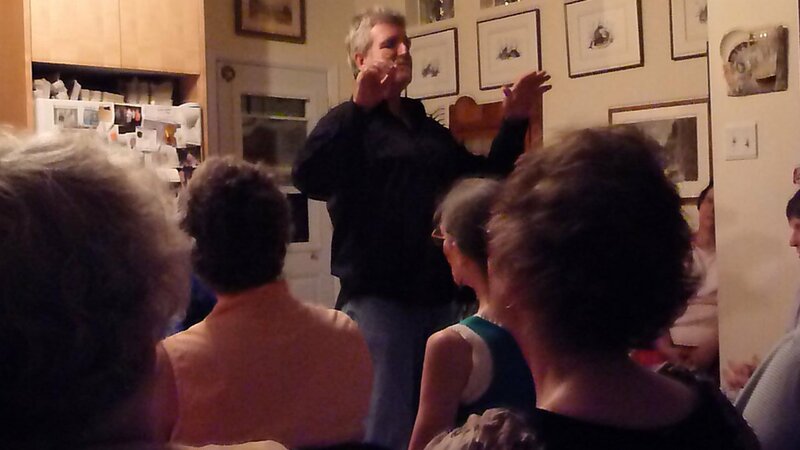 An evening of relaxing, healing stories in an informal café setting. 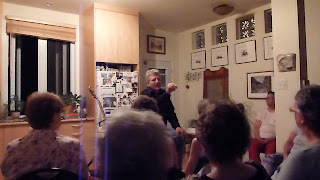 Sit back and enjoy - or join in with a tale of your own. Hosted by storyteller Michael Williams this is sure to be an engaging evening for everyone. 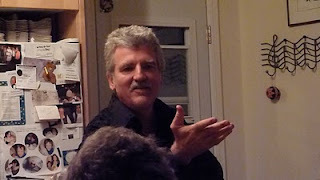 Part of the Scottish Mental Health Arts and Film Festival 2010. 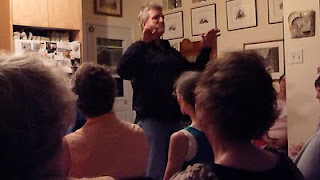 Michael leads the audience in a peace round during his 'Healing Words' storytelling 'house concert' in Ottawa on 28 August 2010. Host Dean Verger introduced Michael at his 'Healing Words' performance in Ottawa, Canada, 28 August 2010. 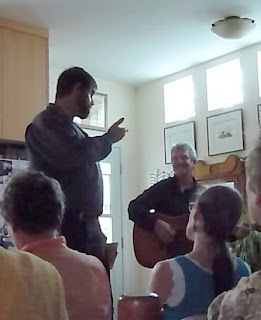 More photos from Michael's 'Healing Words' storytelling house concert in Ottawa, Canada, 28 August 2010.